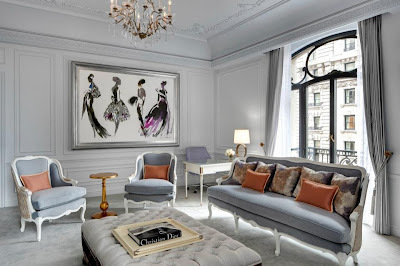 Last June, two of New York’s most famous luxury landmarks have joined together to open a brand-new opportunity of luxury. 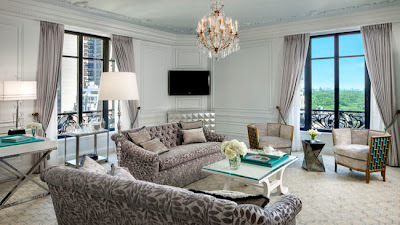 Manhattan’s historic 5th Ave. is home to the St. Regis Hotel and Tiffany & Co., and now the new Tiffany Suite at St. Regis as well. 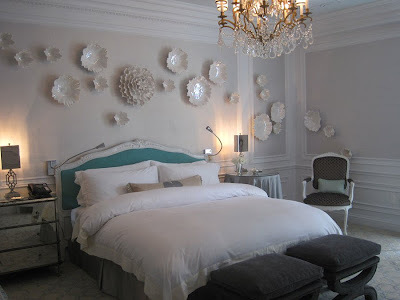 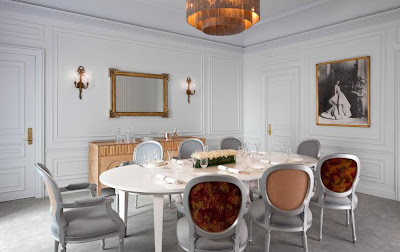 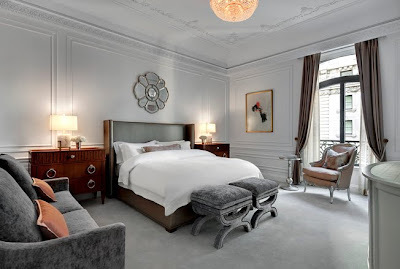 Later the hotel collaborated with another famous fashion house to create the Dior Suite!